Now perhaps I’ve watched too much Scandal or Burn Notice, but once this feature was announced I started having these strange thoughts. What if you had really sensitive information on your iPhone, you know like top secret spy stuff. Now we all know the NSA can probably look at it anyway, but what if spies came and wanted to get in your iPhone 5. What if the only way to do it was to chop off your finger? What if your significant other decided to pull a Lorena Bobbit with your thumb. Maybe they think you were cheating, so they cut your finger off to get into your phone and see all of your text messages. 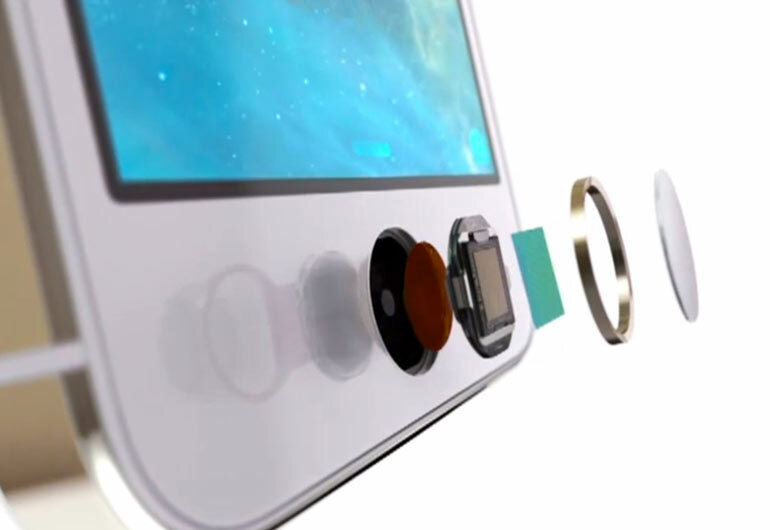 Of course as SourceFed suggests, nothing can prevent someone from making you unlock your iPhone 5s at gunpoint. I see the plot of a new action film brewing. But legally a court can force to you unlock your iPhone with TouchID, but can not with traditional passwords. Standard passwords are considered to be knowledge contained within your mind, and as such an individual can not be force to reveal passwords and can take the 5th. However biometrics are considered to by physical attributes, not knowledge, and as such a court can force you to unlock and decrypt if you are using TouchID. Basically by using TouchID you are waving your 5th amendment rights. Whether people want to or not is up to them, but Apple isn’t exactly making this clear or known.